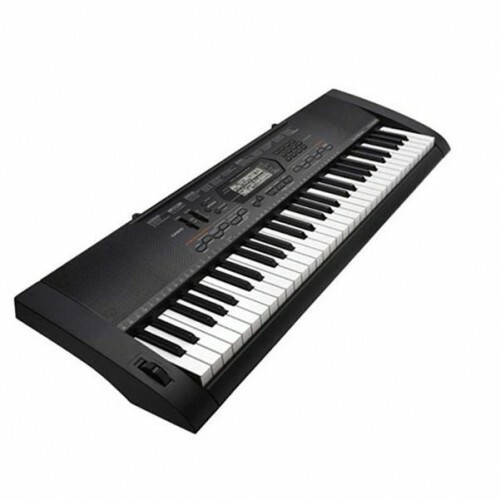 Easy, user-friendly and fun!Easy, user-friendly and fun!Our principal aim in designing the PSR-F51 w..
Yamaha PSR E453 61-Key,Keyboard with 3 years Warranty and Adapter. 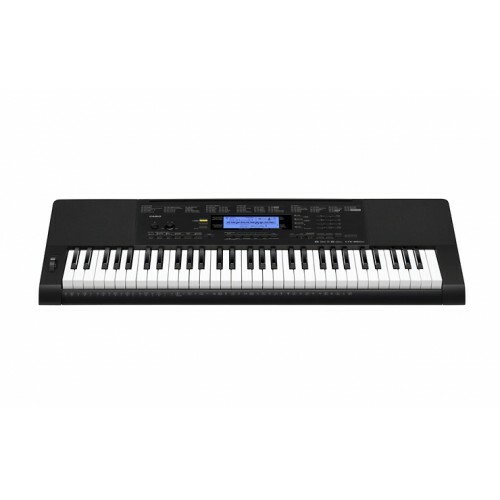 PSR-E45361-key touch response keyboard with powerful on-board speakers and easy-to-use professional ..
YAMAHA PSR I 455 KEYBOARD, WITH 3 YEARS WARRANTY AND ADAPTER.All you need is optimized and more adva.. 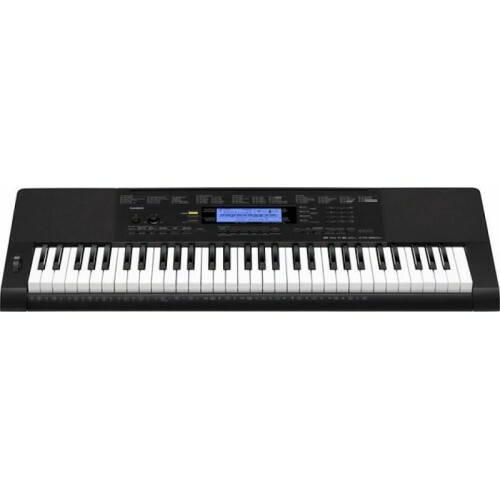 Battery Operated.2 Inputs & 2 Outputs Socket.0 Level Setting Control.ABS Moulded Cabinet.Dimensi..